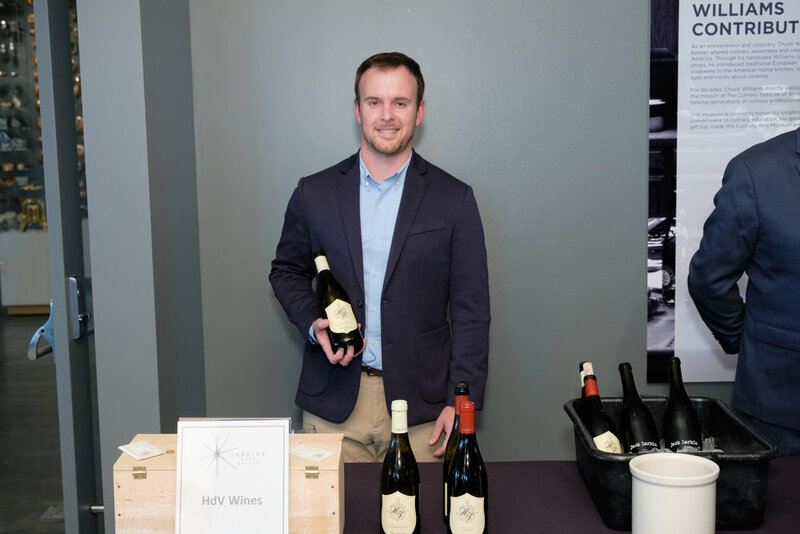 Founded in 2017, Inspire Napa Valley events have raised over $1 million to support the Alzheimer's Association. 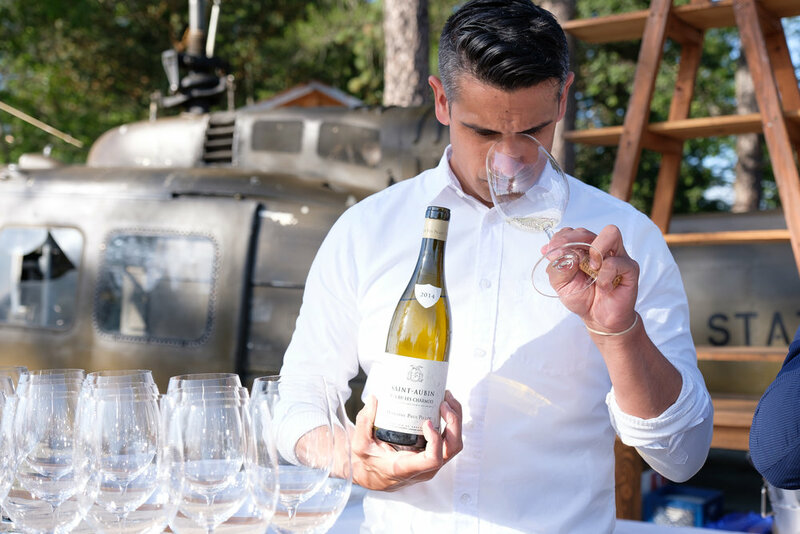 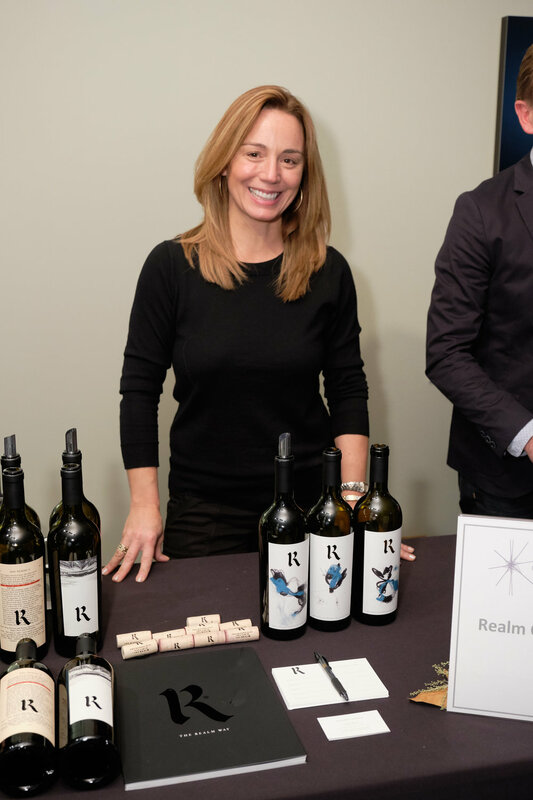 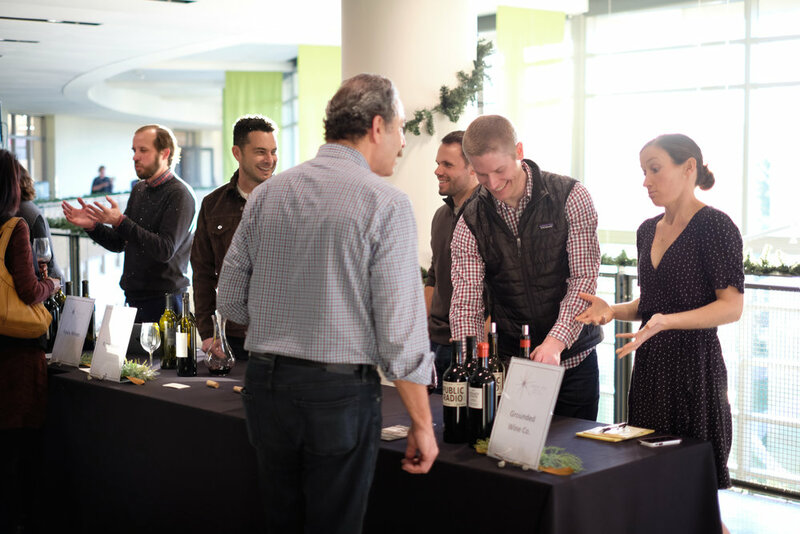 The annual Inspire Napa Valley Wine Weekend and Winter Wine & Food Fete bring together wine enthusiasts and the most exceptional Napa Valley wineries for a good cause. 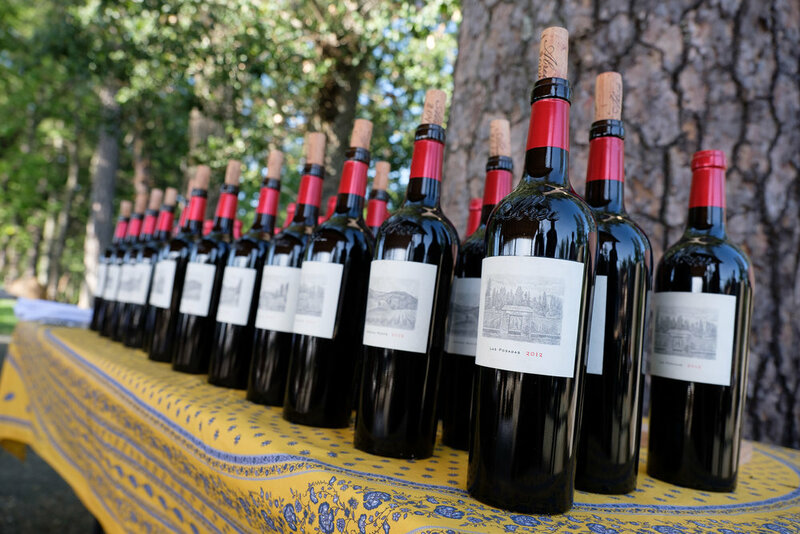 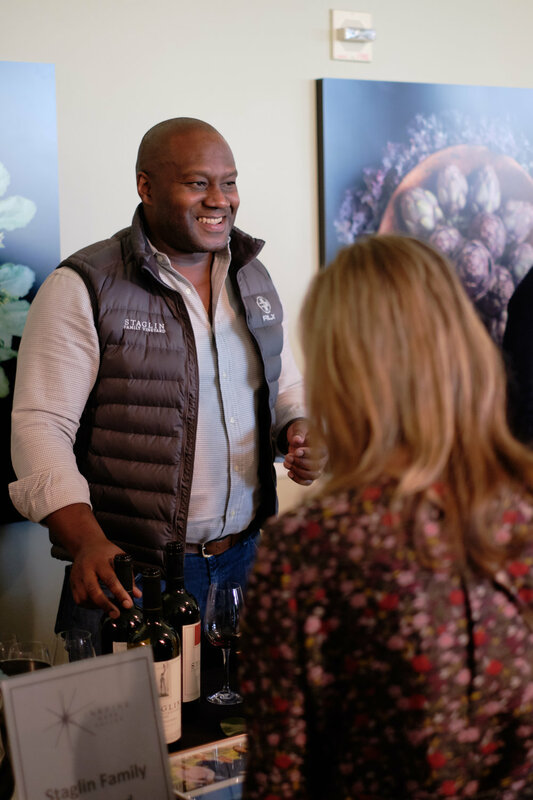 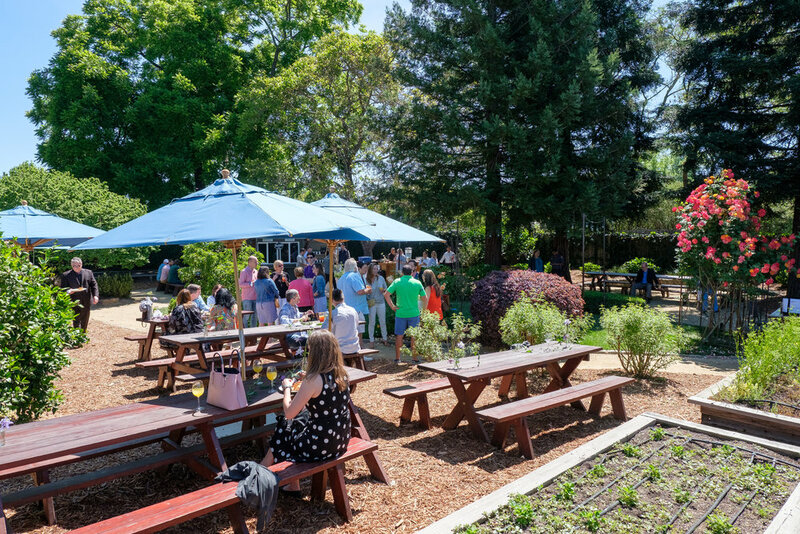 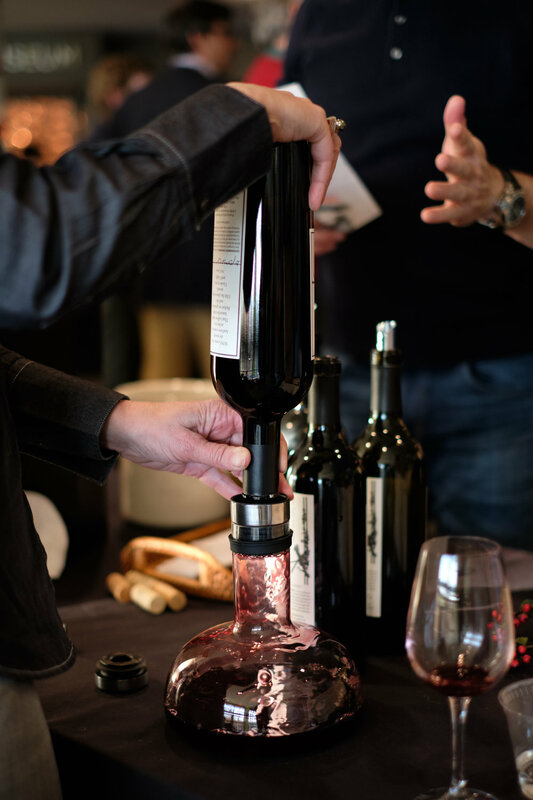 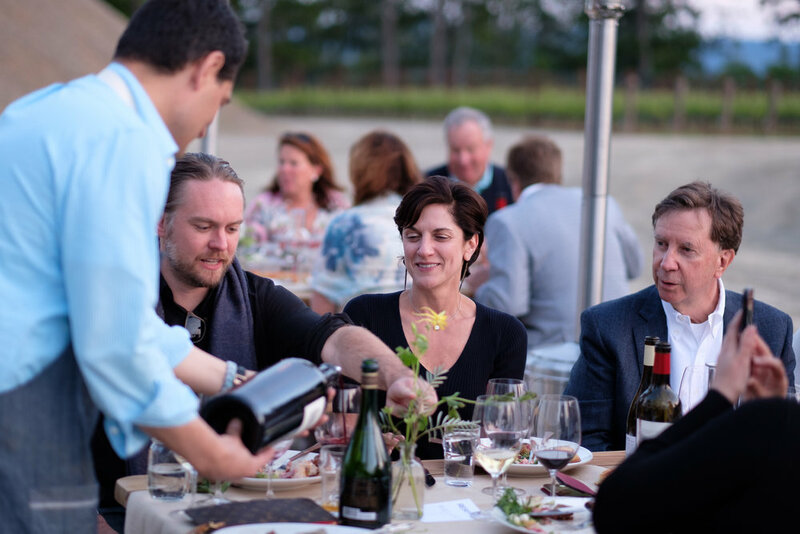 Learn more about past Inspire Napa Valley events below. 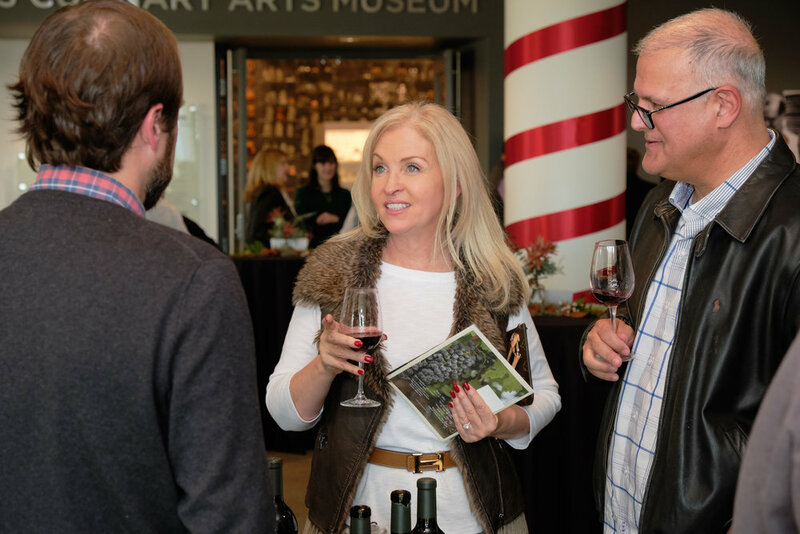 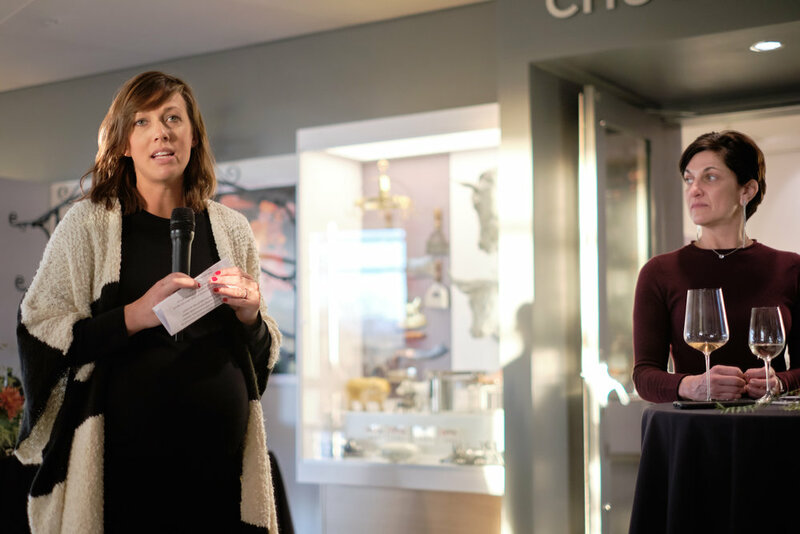 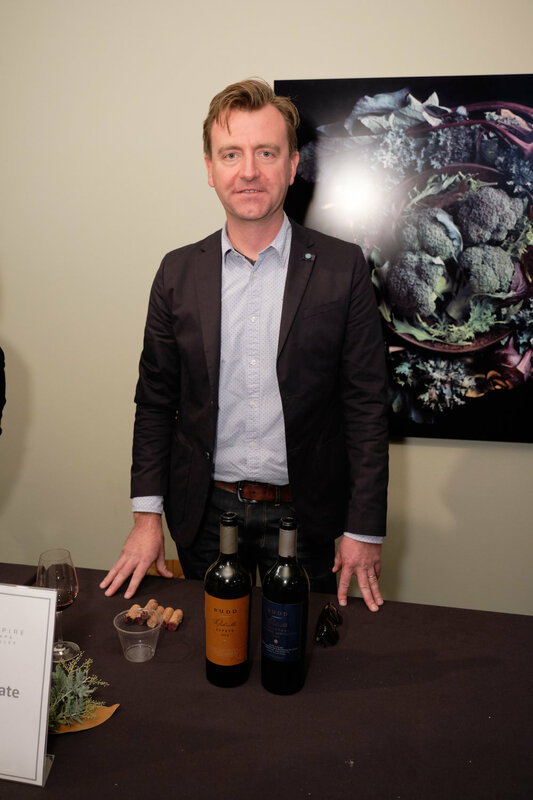 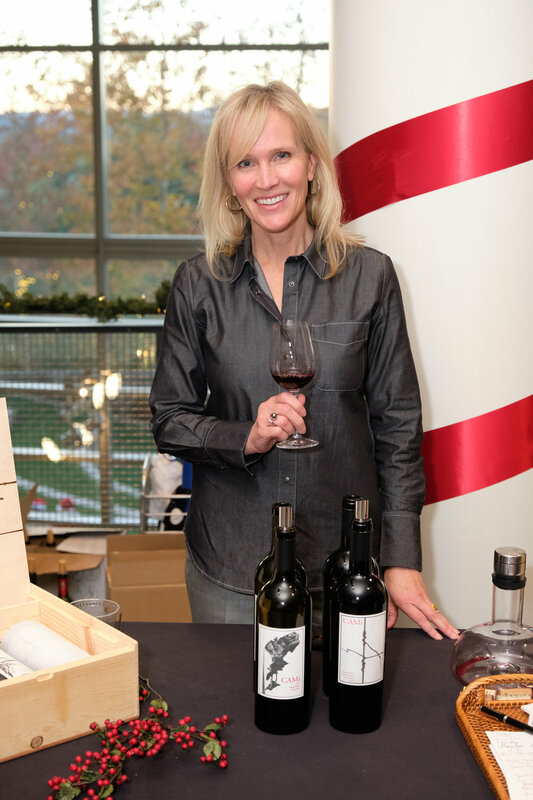 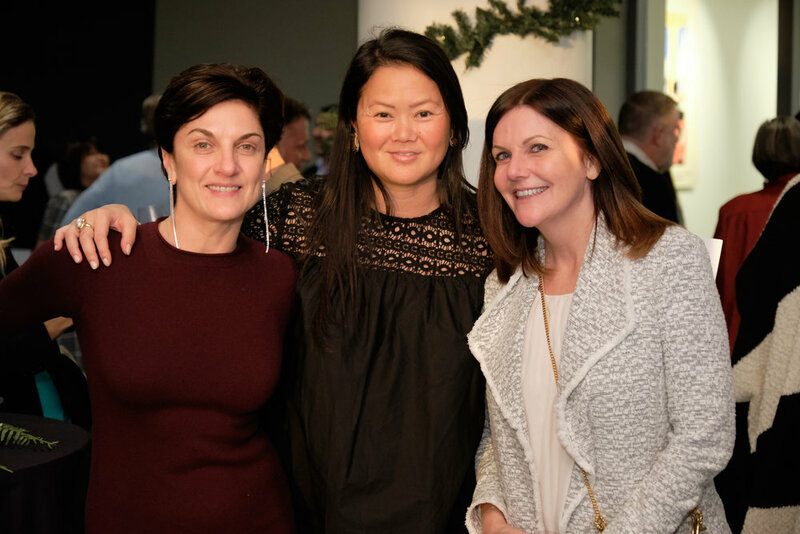 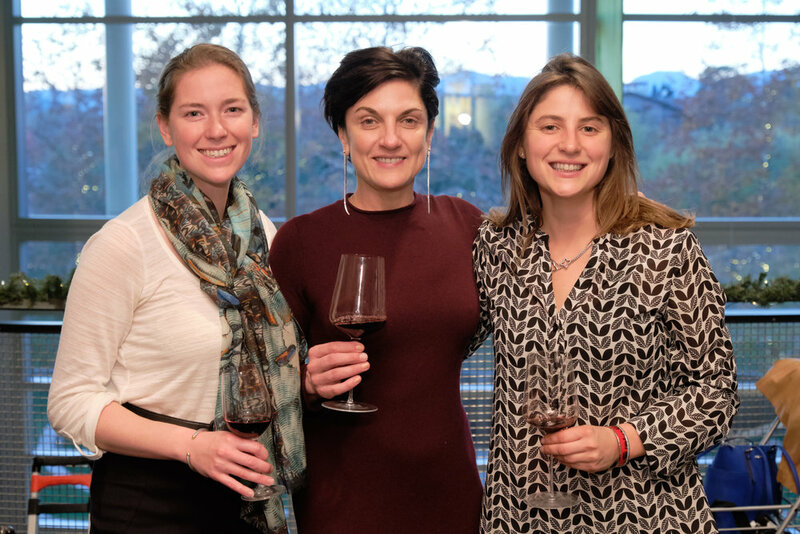 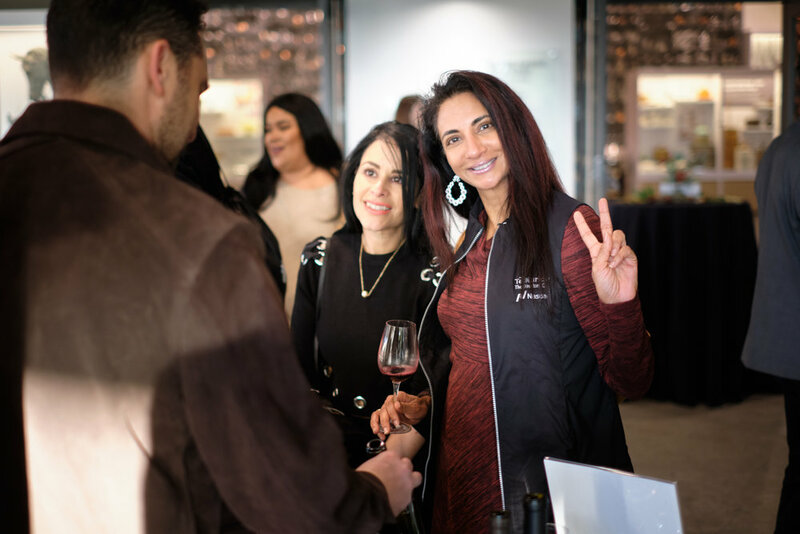 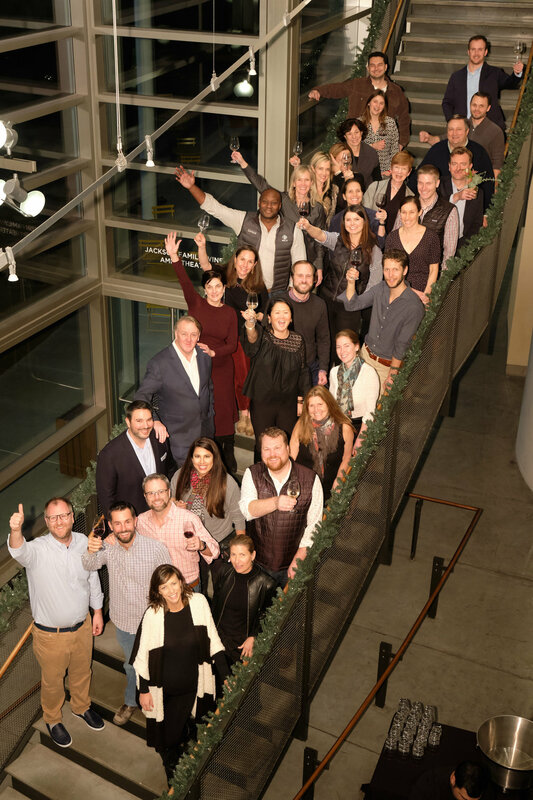 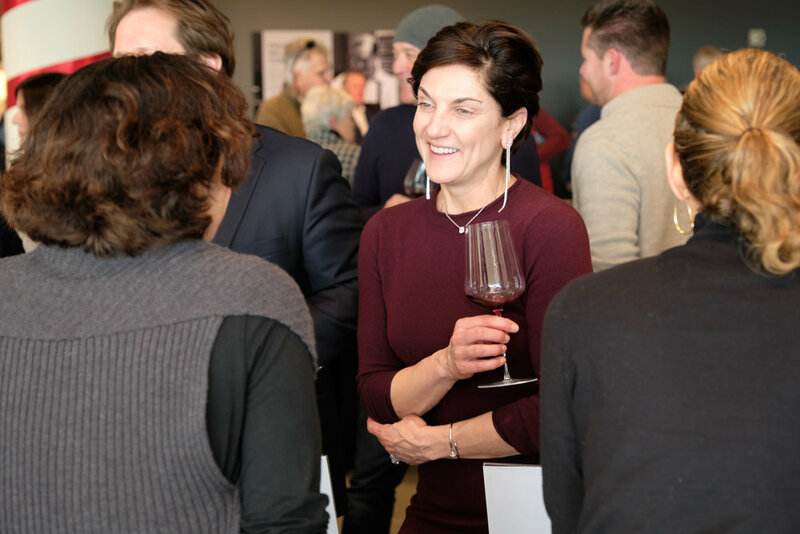 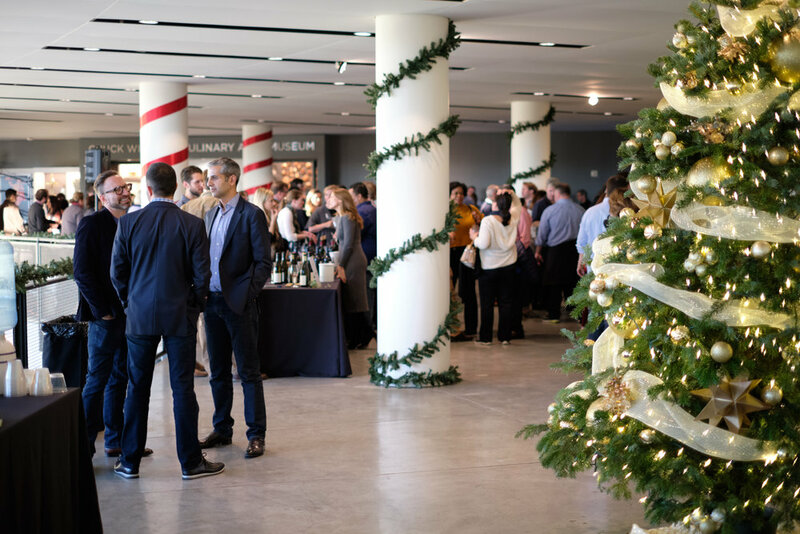 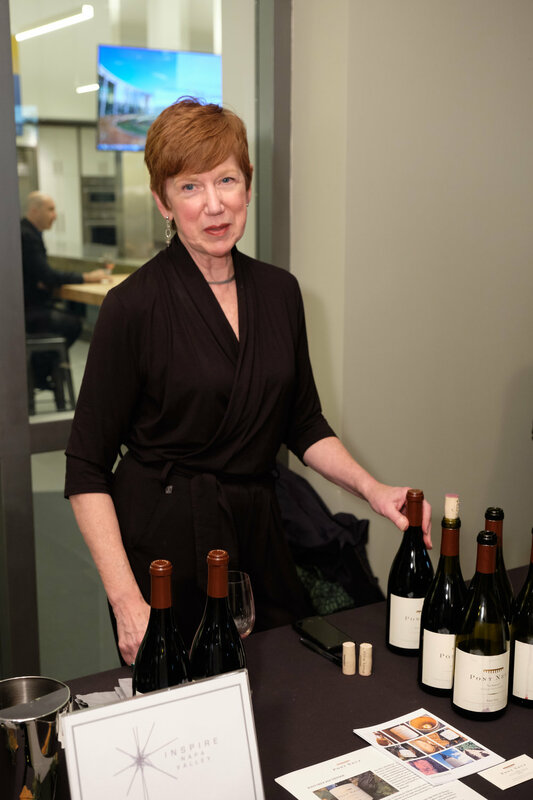 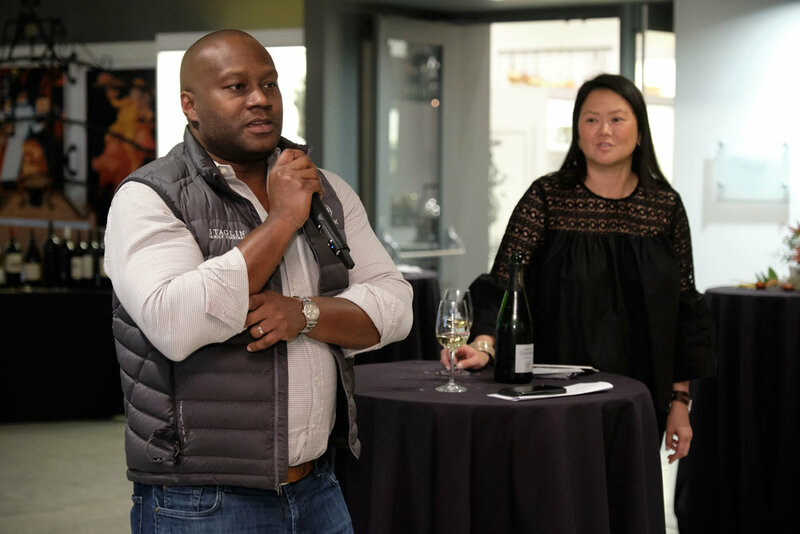 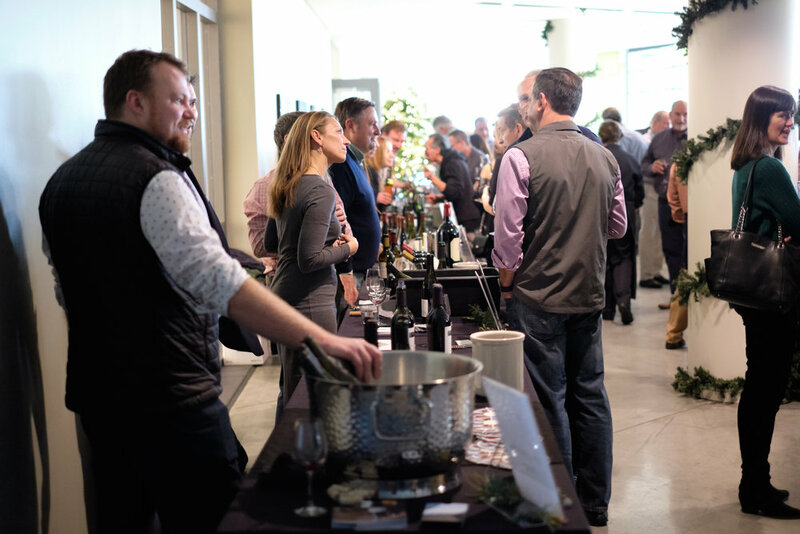 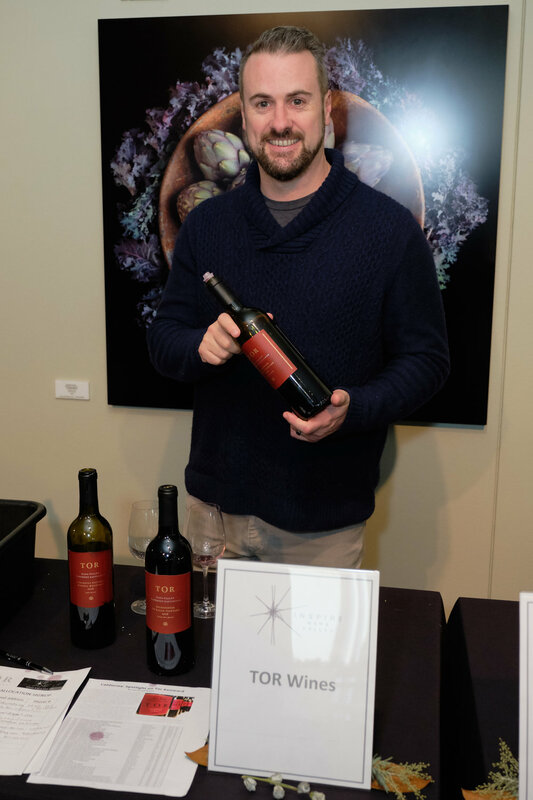 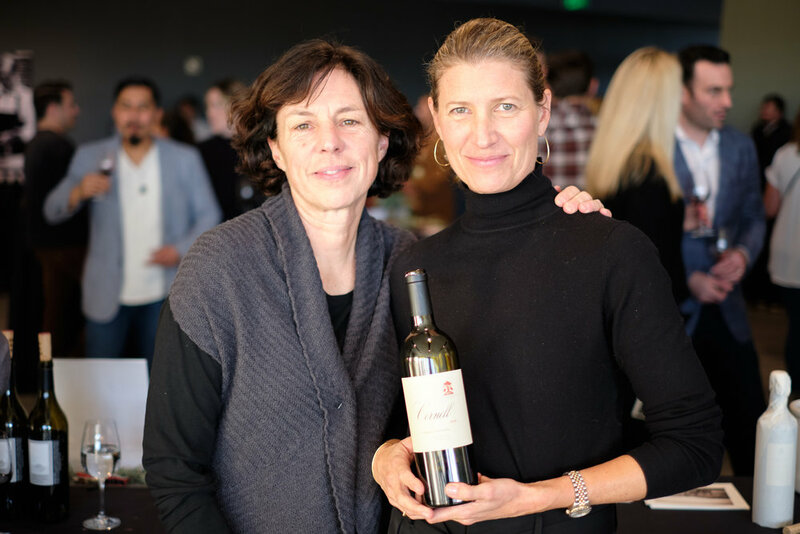 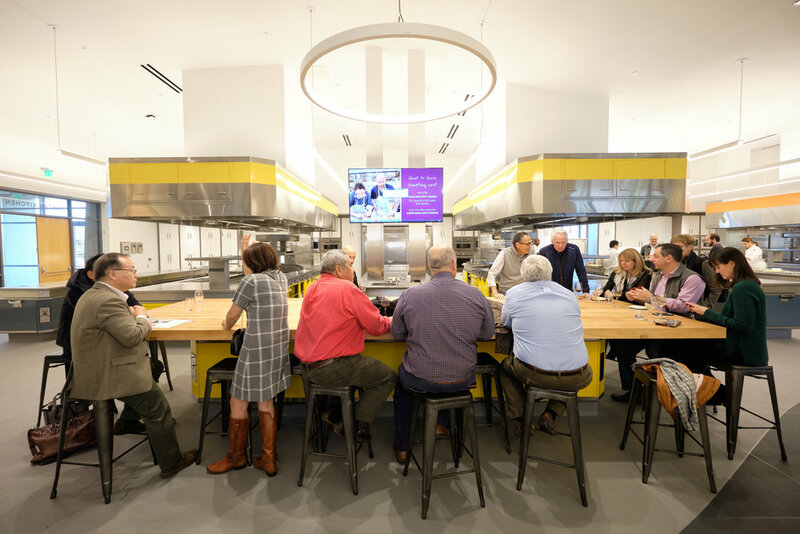 The Inspire Napa Valley Winter Wine & Food Fête was held on Saturday, December 8, 2018, at CIA at Copia. 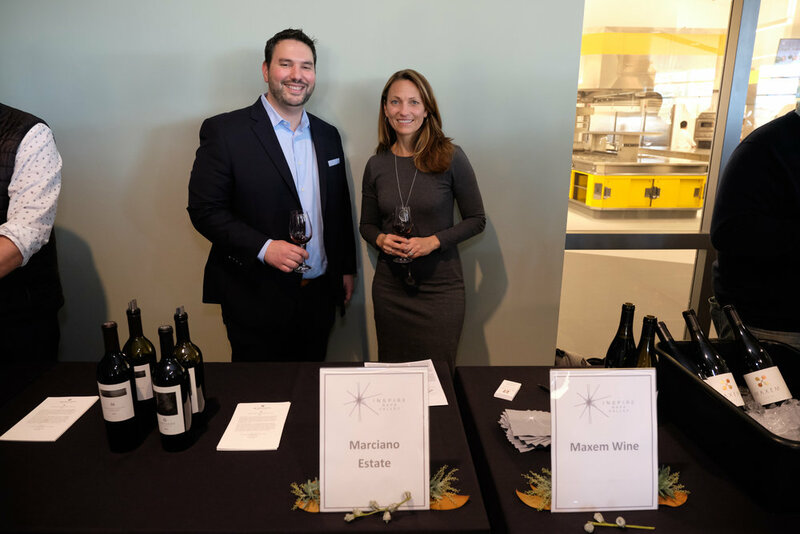 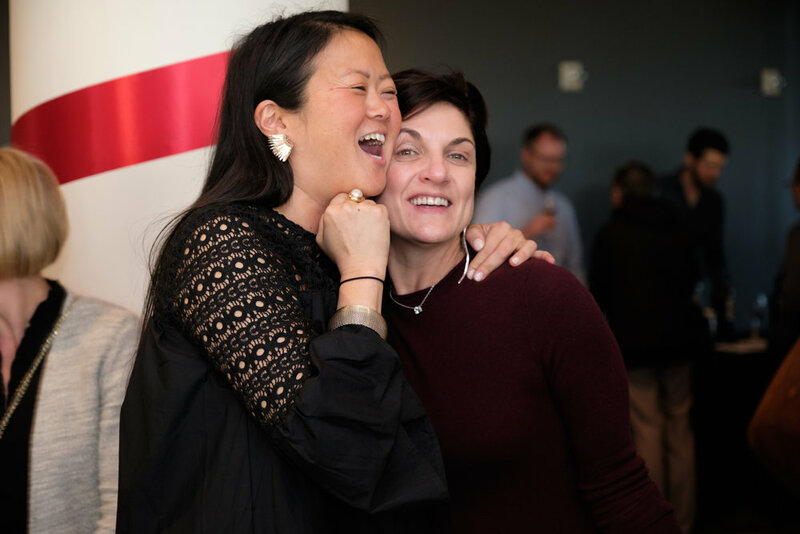 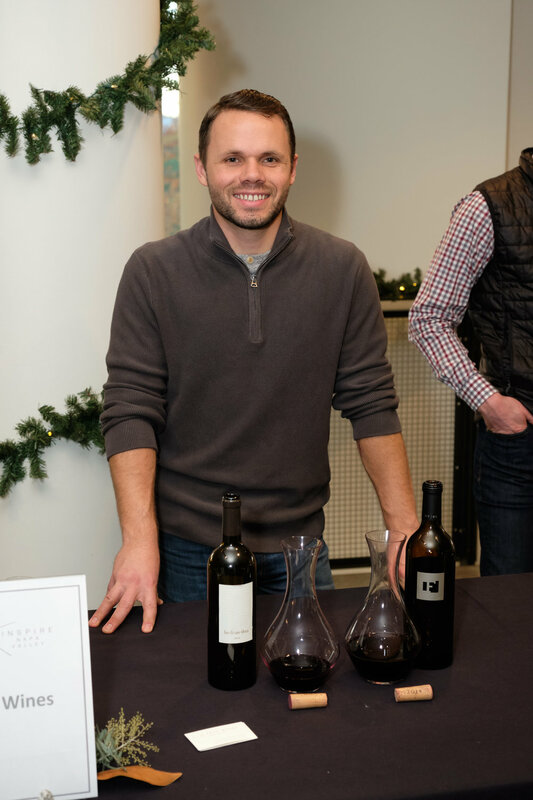 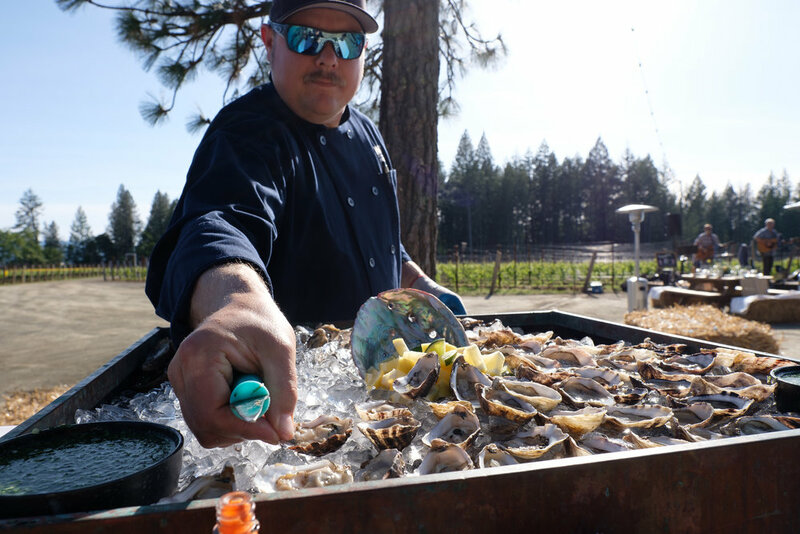 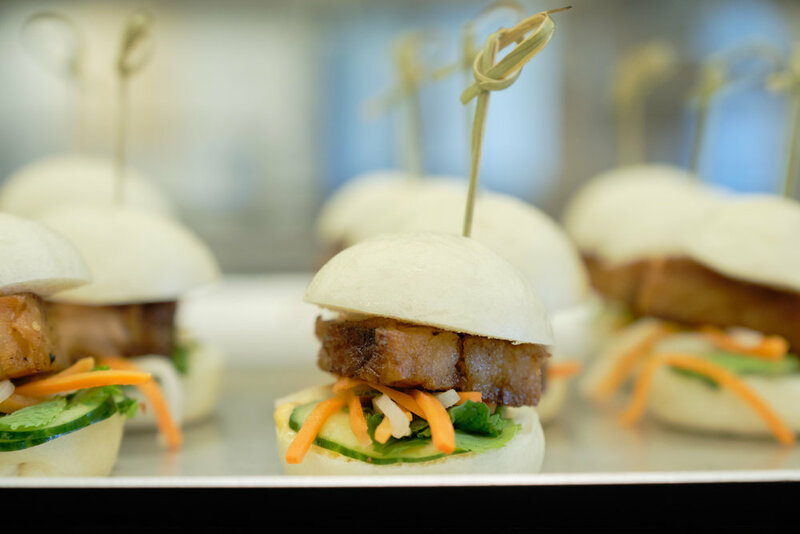 This fun and festive event featured heavy hors d’oevures and 20+ of the most exceptional California vintners and winemakers in support of a worthy cause. 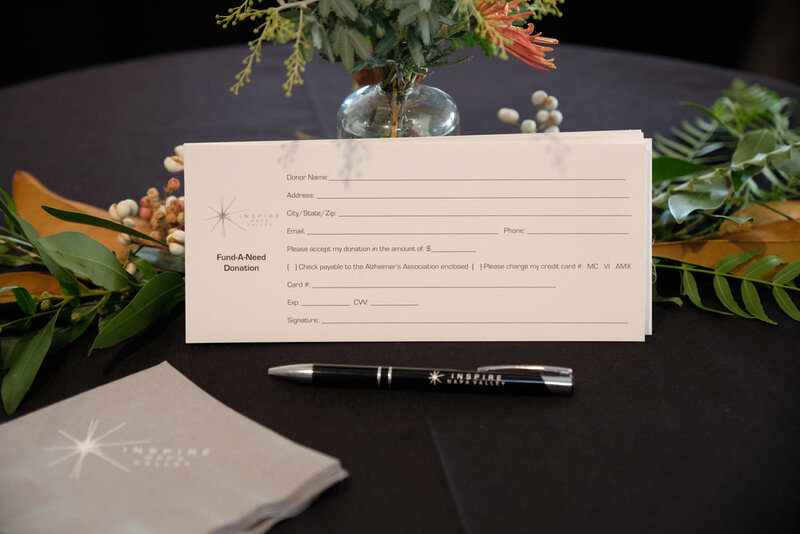 All funds support our mission to help families in Northern California struggling with Alzheimer’s care and fund cutting-edge research nationwide. 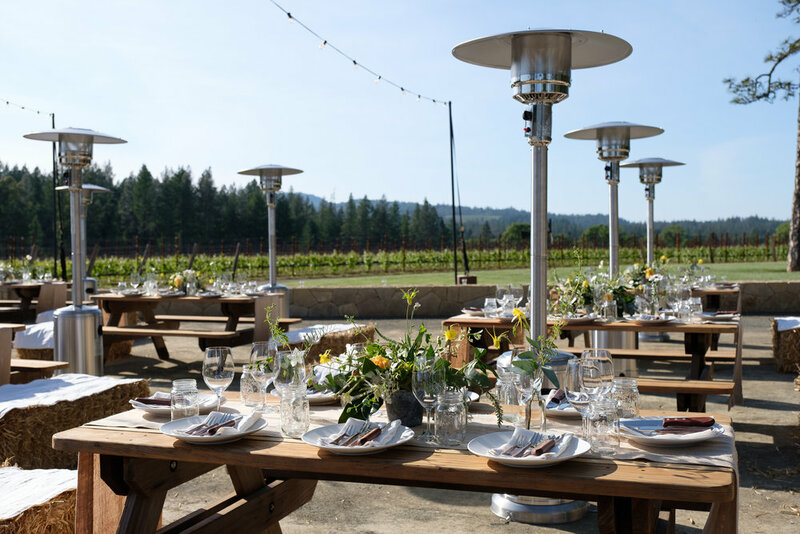 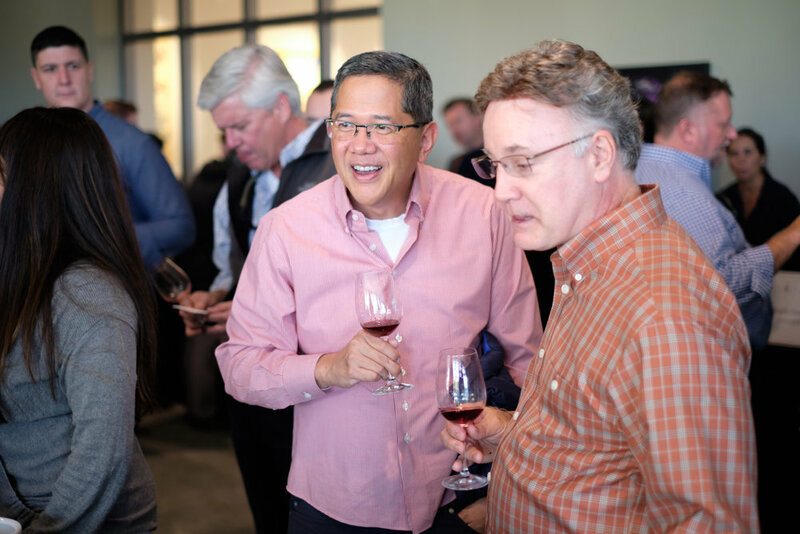 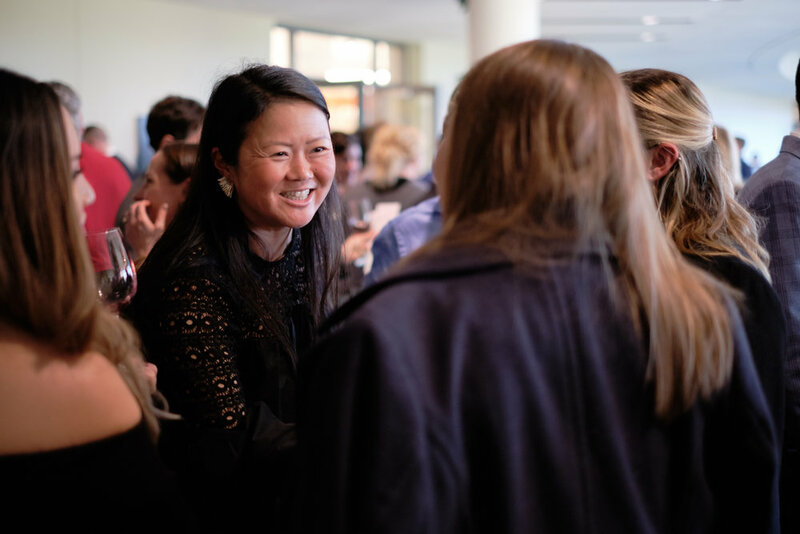 The inaugural event brought together wine enthusiasts and the most exceptional Napa Valley wineries to advance research to end Alzheimer’s and dementia and enhance care for those living with the disease, and raised over $1 million to support the cause! 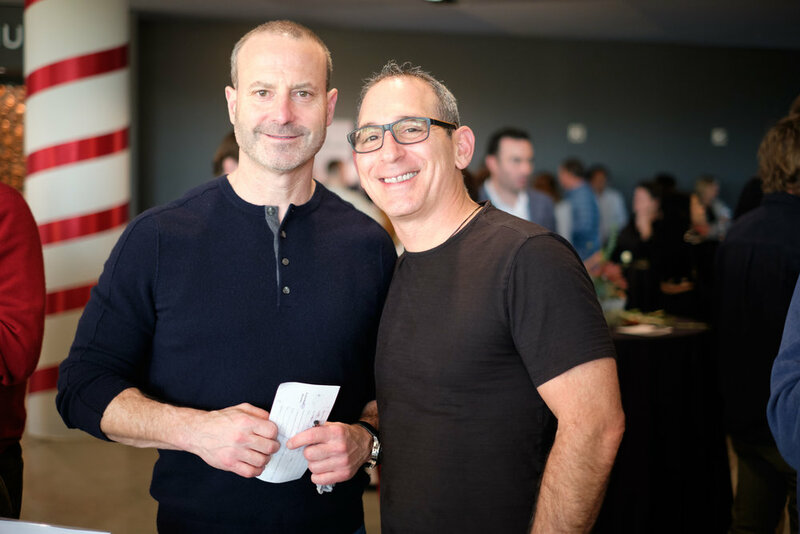 Dana Bell McKellar & Douglas H. McKellar, Jr.